We, Designer Furniture, started our operations in the year 2012, are among the leading manufacturers, suppliers, traders and wholesalers of a wide range of the finest quality of Furniture Products. 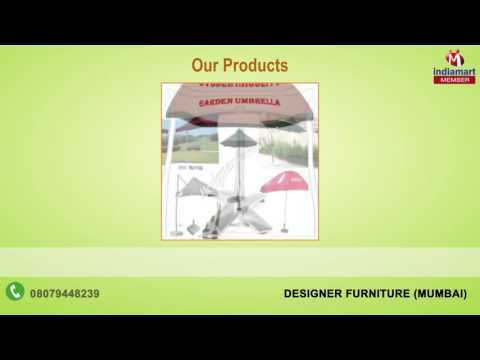 The product range consists of Outdoor Furniture, Garden Furniture and Garden Umbrella. These furniture products are designed from quality assured materials that are sourced from trusted vendors of the industry.